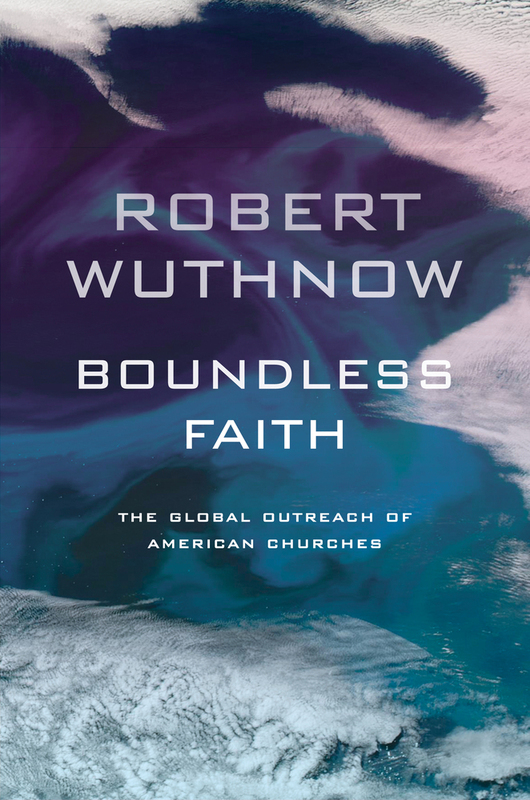 In Boundless Faith, the first book to look systematically at American Christianity in relation to globalization, Robert Wuthnow shows that American Christianity is increasingly influenced by globalization and is, in turn, playing a larger role in other countries and in U.S. policies and programs abroad. These changes, he argues, can be seen in the growth of support at home for missionaries and churches in other countries and in the large number of Americans who participate in short-term volunteer efforts abroad. These outreaches include building orphanages, starting microbusinesses, and setting up computer networks. Drawing on a comprehensive survey that was conducted for this book, as well as several hundred in-depth interviews with church leaders, Wuthnow refutes several prevailing stereotypes: that U.S. churches have turned away from the global church and overseas missions, that congregations only look inward, and that the growing voice of religion in areas of foreign policy is primarily evangelical. This fresh and revealing book encourages Americans to pay attention to the grass-roots mechanisms by which global ties are created and sustained. Robert Wuthnow is the Gerhard R. Andlinger '52 Professor of Sociology and Director of the Center for the Study of Religion at Princeton University. His many books include After Heaven: Spirituality in America since the 1950s, All in Sync: How Music and Art Are Revitalizing American Religion, and Creative Spirituality: The Way of the Artist, all from UC Press. With John H. Evans, he coedited The Quiet Hand of God: Faith-Based Activism and the Public Role of Mainline Protestantism, also from UC Press. Good for America, Good for the World? PROSE AWARD, Association of American Publishers, Inc.